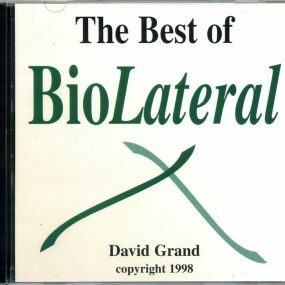 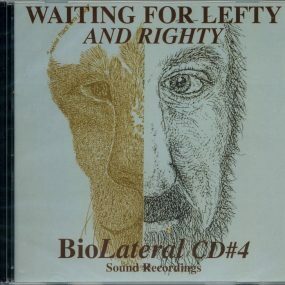 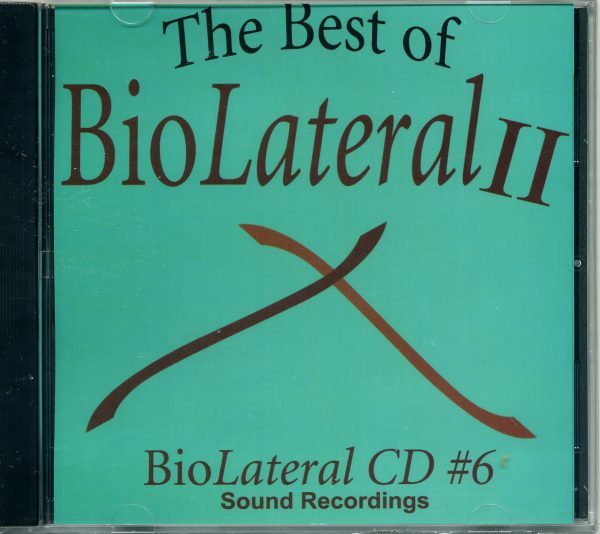 A compilation of outstanding bilateral sound tracks from David Grand’s 6 previous BioLateral CDs. 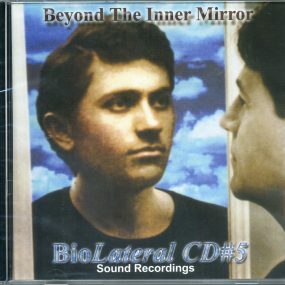 Each recording has been remastered and has tracks added for richer, more dimensional sound. 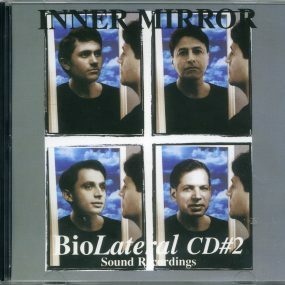 This provides both more listening pleasure and more neurophysiological stimulation. 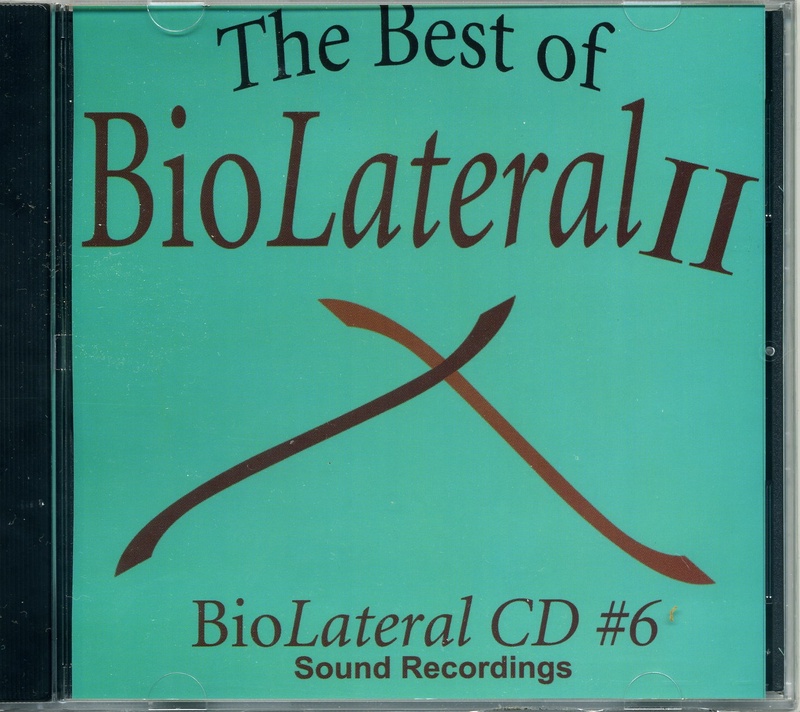 If you do not see download buttons below, it is because you have not logged in and you have not purchased a digital copy of the album listed above: The Best of Biolateral II.